Wonderfully eclectic, unexpectedly homely. 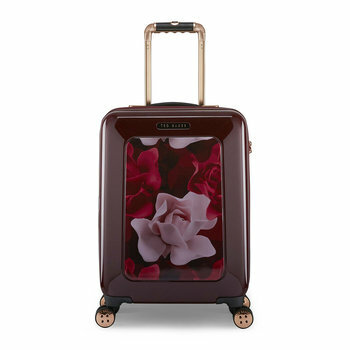 Artist Residence London is the perfect creative ground for the modern traveller. 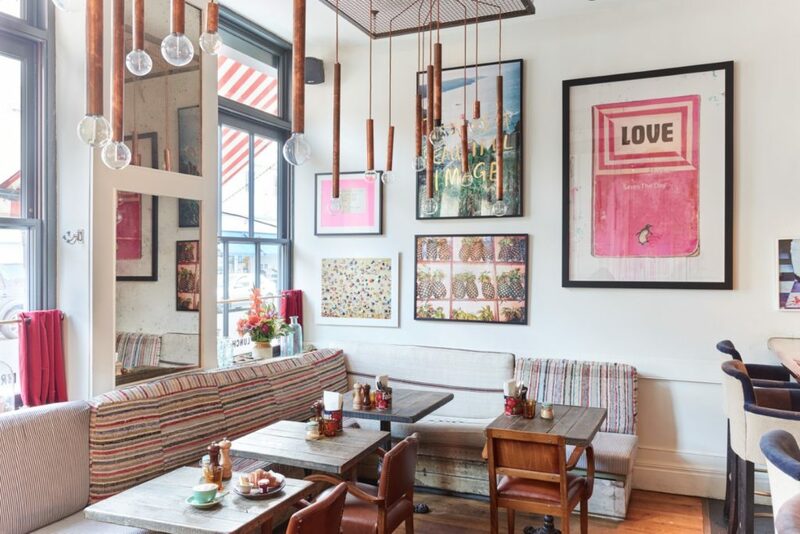 Tucked away in a quiet Pimlico side street, this West London boutique hotel follows on from its quirky-cool sister outposts in Brighton, Penzance, Oxfordshire and Bristol. Offering a younger, more hip alternative to some of the capital’s larger hotels, Artist Residence London includes 10 bedrooms spread across five floors. 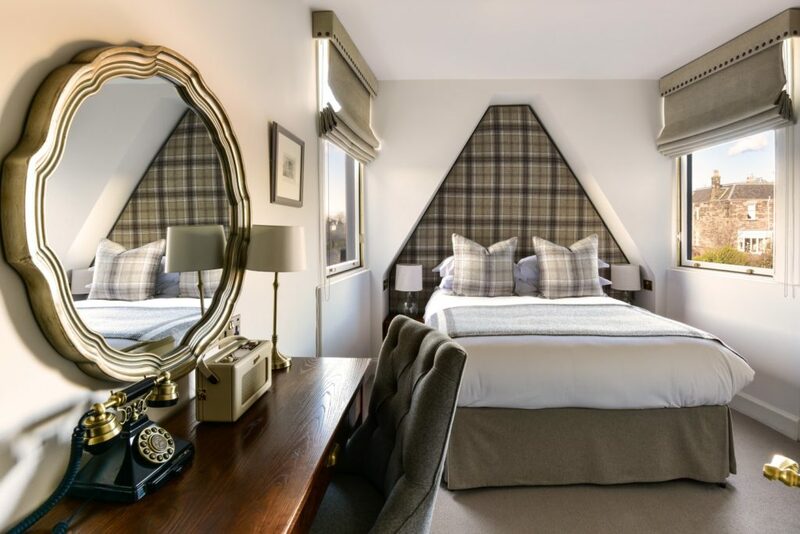 Made up of 3 suites and 7 ‘house rooms’, each bedroom has been individually designed, featuring pieces sourced from antique shops across the UK and Europe. Think antique tea crates as bedside tables, vintage leather club chairs and pitched pine parquet flooring reclaimed from an old schoolhouse. 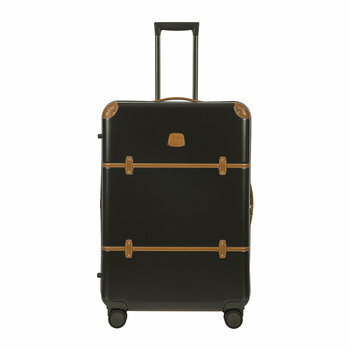 Room comforts include 100% cotton 400 thread linens, mohair & linen fabrics and powerful rainfall showers in the bathrooms. Like the other Artist Residence properties, artwork is a big focus. (The company was established when co-founder, Justin, sent out an ad for local Brighton artists to decorate the family B&B in return for board. Hundreds of Brighton artists descended on the property and decorated the walls, floors and ceilings with unique murals, and Artists Residence was born). 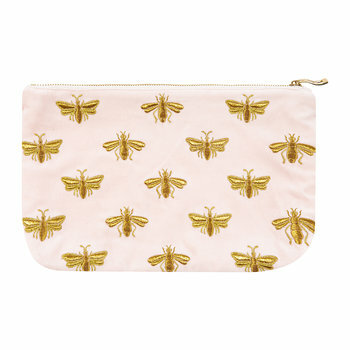 In line with its artistic roots, the London outpost features a handpicked collection of art from a variety of art fairs and independent galleries. Guests at Artist Residence can while away an evening at the hotel’s Clarendon Cocktail Cellar, a hidden bar open to hotel guests & the public alike, or enjoy dinner at Cambridge Street which has quickly become a hub for the surrounding neighbourhood. 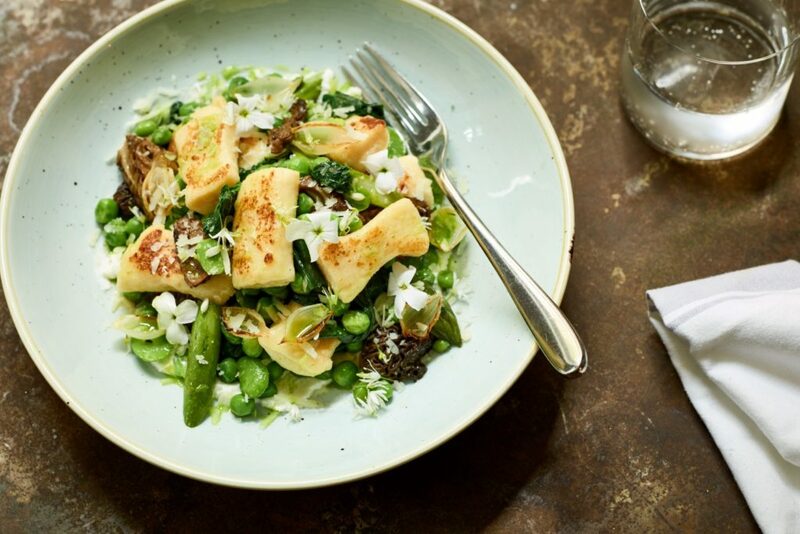 The kitchen is run by Elliot Miller and uses quality local suppliers and organic produce wherever possible; meat from Macken Brothers in Chiswick, seafood from Upper Scale in Billingsgate Market and produce from Solstice in Covent Garden. Doubles start from £180 per night, for further information visit the Artist Residence website. Located just a stone’s throw from the harbour of Penzance, Chapel House is the beautiful Georgian-townhouse-turned-boutique-hotel. 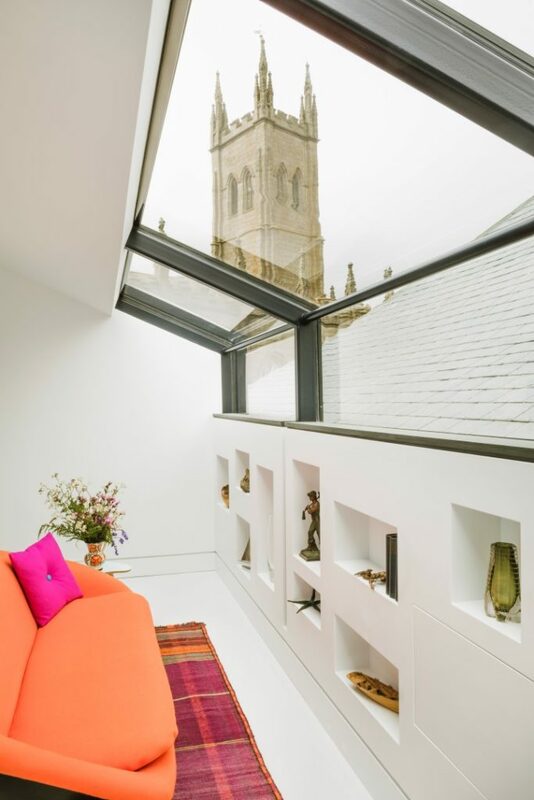 Blending Georgian architecture with contemporary interior design, Chapel House offers guests a light, airy and relaxing space just moments from the Cornwall coast. The six bedrooms are found on the first and second floors, giving impressive views over the Penzance harbour and Mounts Bay as far as Lizard Point. Rooms are refreshingly simple, with Smart TVs, iPads and coffee & tea making facilities available on demand. 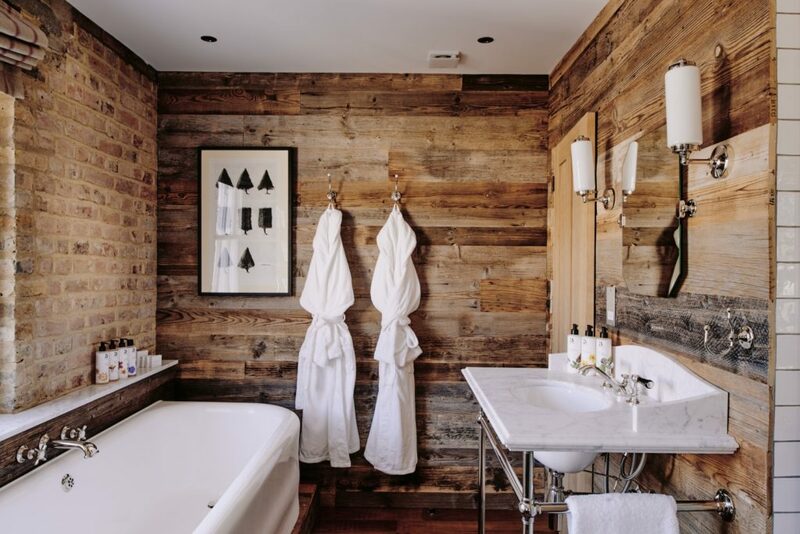 The bathrooms, with waterfall showers, deep soaking tubs from Cabuchon and products from Pure Nuff Stuff in Penzance provide the perfect space to relax after a days’ exploring. Dining at Chapel House is a relaxed occasion. 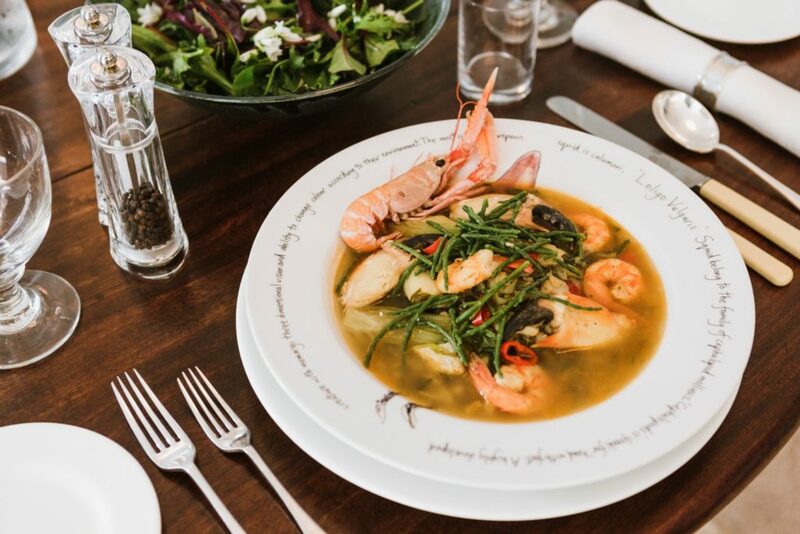 Owner, Susan Stuart, creates delicious menus that are simple and fresh, including dishes such as Cornish asparagus with freshly made hollandaise, pan fried brill with Cornish early potatoes and samphire, rounded off with saffron bread & butter pudding. A true celebration of local produce. For those looking for a self-catering experience, Chapel House has just the thing. 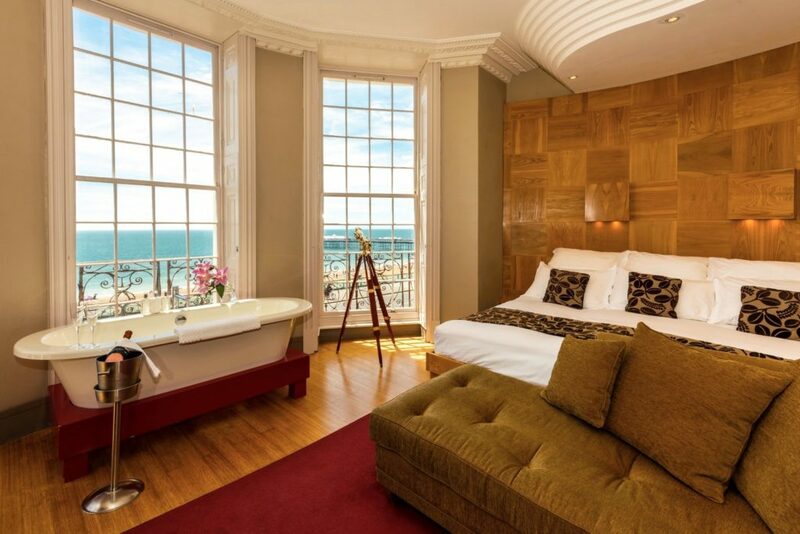 The super suites are housed in a Georgian building across a courtyard garden, and offer a fabulous sun-filled space to enjoy the views across Mounts Bay. Each of the suites features a ground floor bedroom with bespoke hand-crafted bed, a polished concrete en-suite wet room, and a small but perfectly formed handmade kitchen. Visiting during the winter? The living space features deep sofas, Tom Raffield lighting and wood burners, the perfect set up to enjoy cosy evenings in. Rooms are priced from £150 per night. 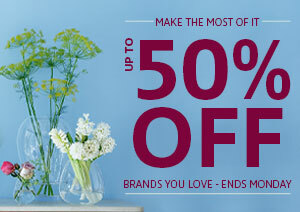 For further information visit the Chapel House website. 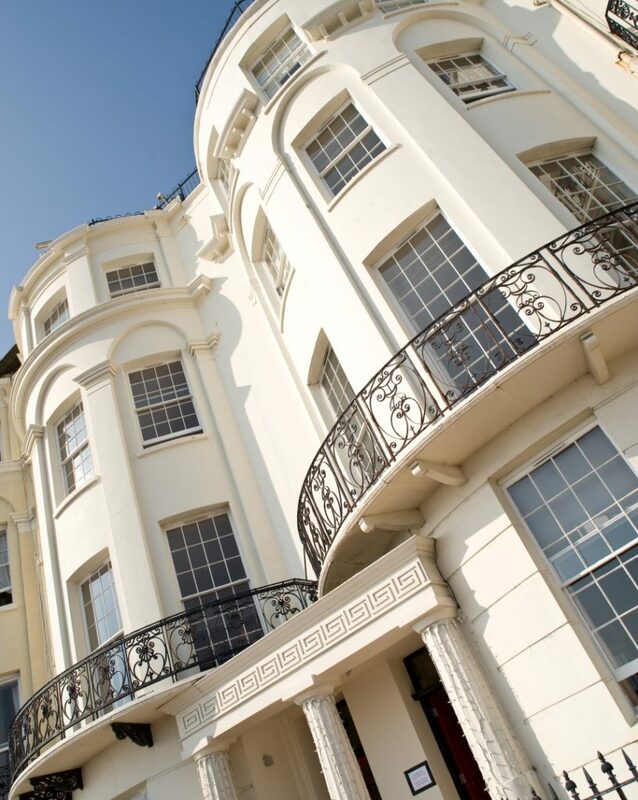 Drakes of Brighton is the Georgian townhouse hotel located on Brighton’s seafront. Created by award-winning architect, Michael Phillips, it comprises of two townhouses that have been completely restored to blur the line between home and hotel. Offering 20 bespoke rooms spread over five floors, each individually designed sleeping space has a character all of its own, from the 25 sq. 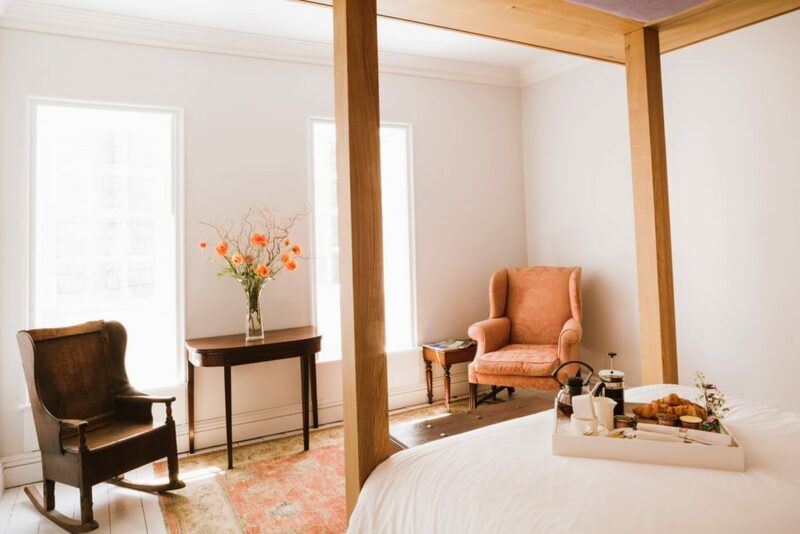 metre triple aspect Feature Room with free-standing bath set in front of the floor-to-ceiling windows, to the intimate top floor attic rooms with private balconies. All rooms are en-suite, and most include free standing baths and separate monsoon wet rooms. The Reception bar is open 24 hours for guests, and serves as the perfect spot for pre-dinner drinks or a relaxing night cap. Benefiting from direct sea views, it offers a comprehensive list of classic and bespoke cocktails, premium boutique spirits and a fine selection of old and new world wines and grower Champagnes. The on-site eatery is Brighton’s most acclaimed fine dining restaurant, having received the highest score of all Brighton restaurants in the Good Food Guide 2018, for the ninth consecutive year. 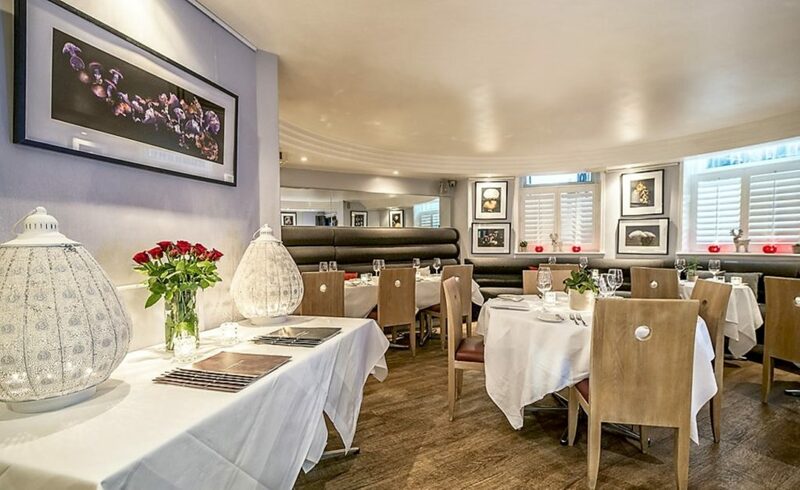 Head Chef, Andy Vitez, offers an accomplished range of contemporary European dishes, specialising in local and seasonal ingredients, complemented by a strong wine list. 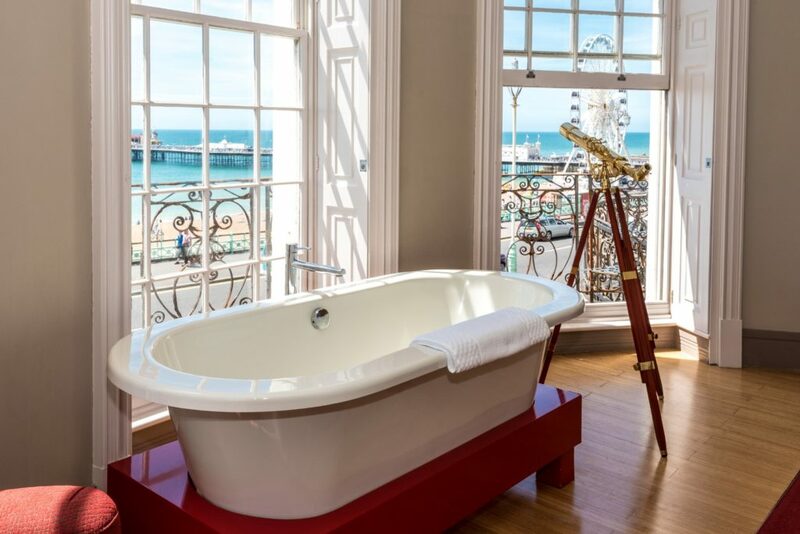 Drakes of Brighton are currently offering a Spring Getaway package, which includes a 2 night stay, dinner in the highly acclaimed fine dining restaurant and a full breakfast on both mornings. Rates from £160 per person, based on two people sharing. The LuxPad readers who book this package will benefit from a free upgrade on the night (pending availability) and a complimentary glass of chilled bubbly each delivered to the room at check in. The Winter Getaway package is available until the end of May for stays between Sunday & Thursday (excluding bank holidays). Call the hotel directly on 01273 696934 for further information & to book. The Dunstane Houses are full of history. 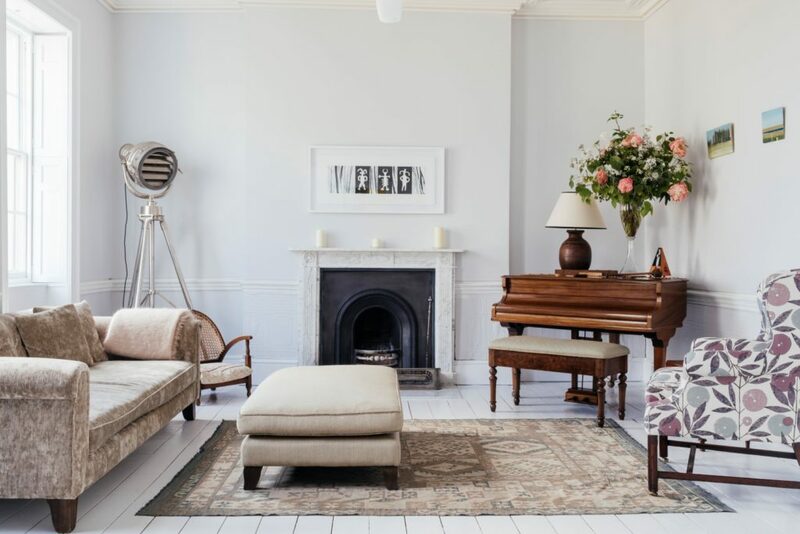 Occupied by merchants, musicians, doctors and bankers over the last 160 years, this 16-room Victorian townhouse underwent a six month, million-pound renovation project in 2017 to make it the must-stay getaway it is today. 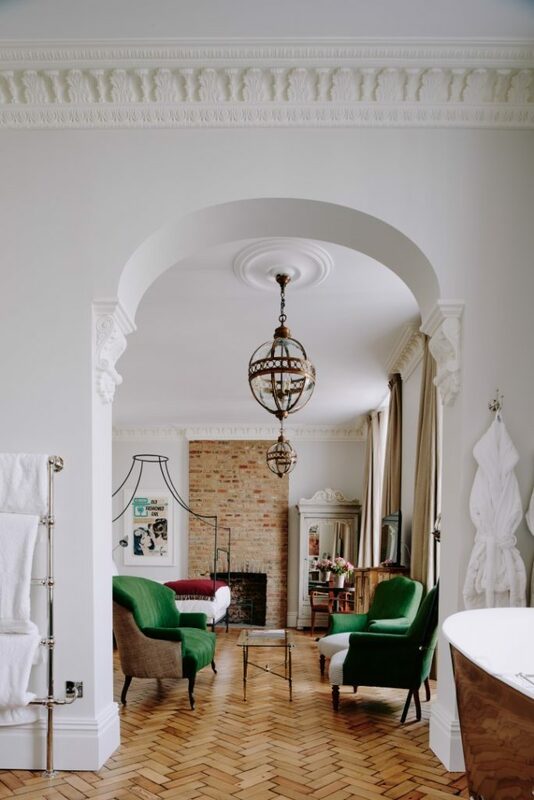 Hannah Lohan, the interior designer responsible for the revamp, has honoured the owners’ Orkney Island roots whilst highlighting the building’s Victorian history by creating an urban sanctuary with an authentic Scottish soul. 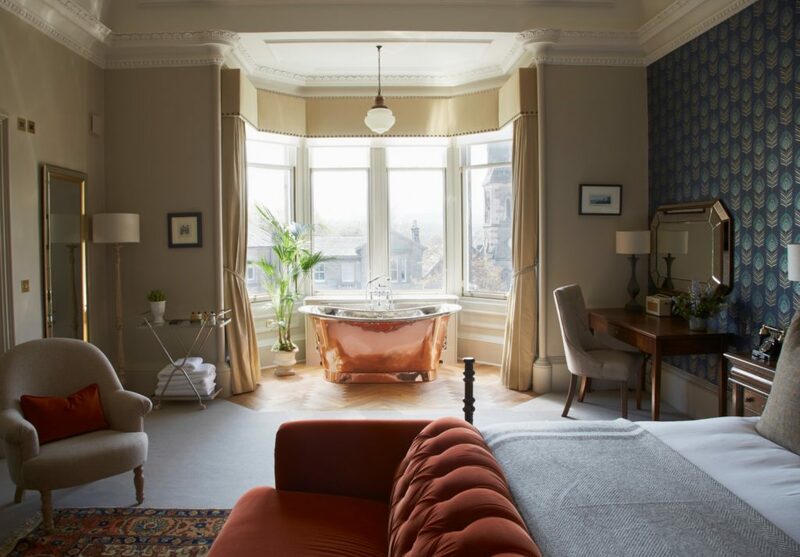 Subtly mixing the old and the new, the hotel’s interiors combine the neoclassical design of old-town Edinburgh with a modern approach to pared-back luxury. 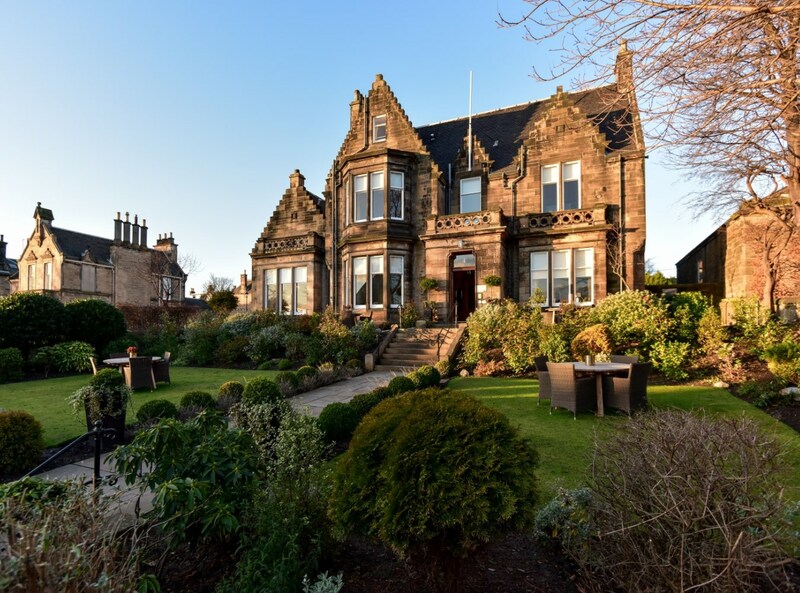 The Dunstane Houses offers three room types to accommodate everyone from lone travellers to families. 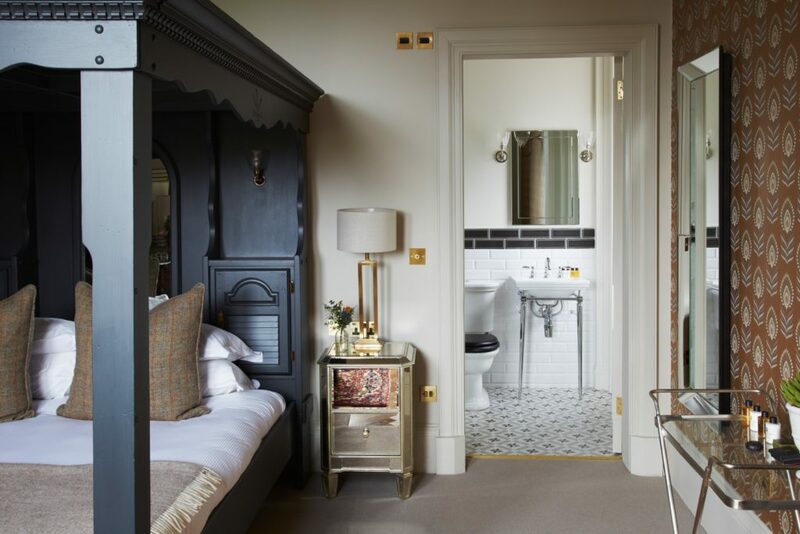 The largest room category, the four ‘Orkney Suites’ individually celebrate their Victorian past with elaborate ornate chandeliers, reclaimed century-old wardrobes and free-standing copper bathtubs. Original Persian rugs bedeck each room, in homage to Edinburgh’s historic position on the Silk Road Trail, and throughout the hotel traditional Orkney tweed, Scottish wool throws, stone-topped coffee tables and muted colours celebrate the owners’ Orkney heritage. An all-day dining menu is served in the lounge, offering residents and locals the best that Scotland has to offer. 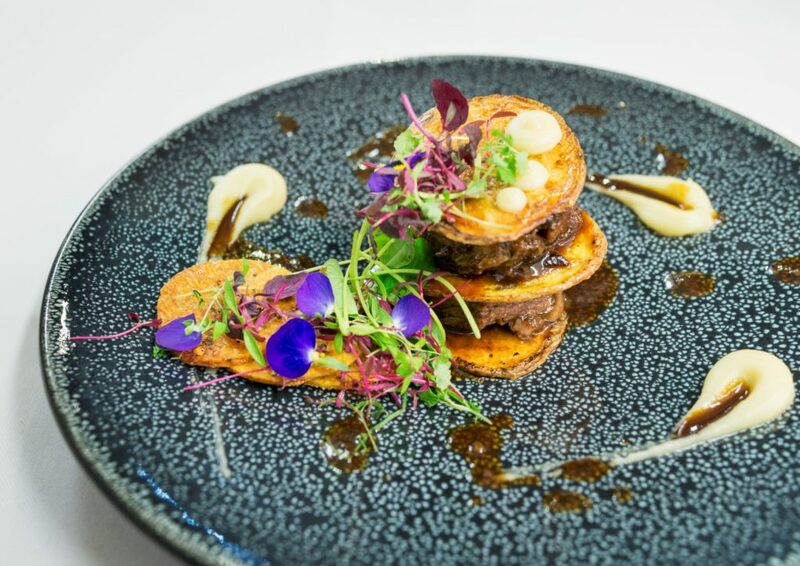 Signature dishes including Cullen Skink, crispy Ayrshire Clash Farm pork belly, tender seared Orkney scallops and the Dunstane’s own cranachan, a traditional Scottish dessert made with whipped cream, whisky, honey and raspberries. 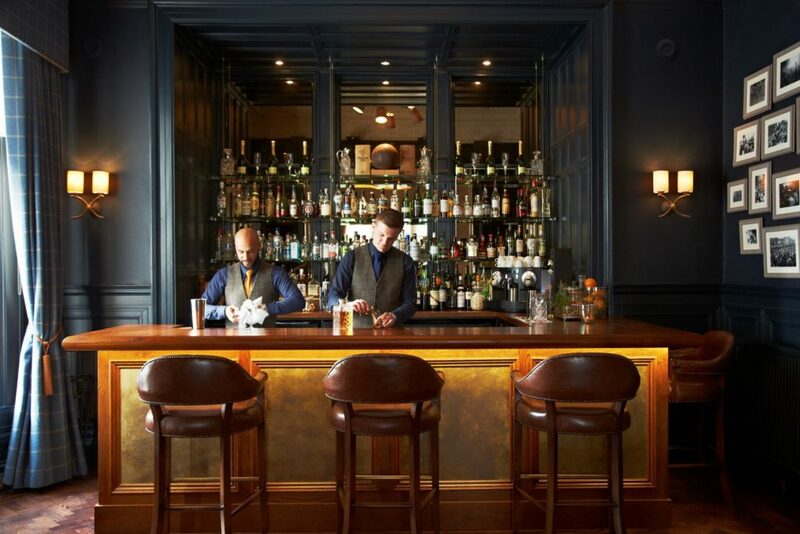 The adjoining Ba’Bar, named after the feisty street football game traditionally played in Orkney, has a sophisticated members’ club feel. 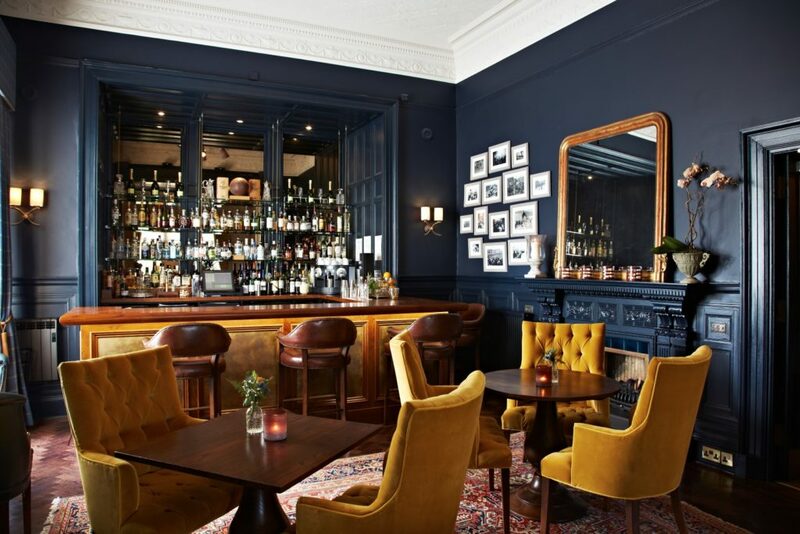 The perfect setting for cocktails, Ba’Bar’s tipples include Gin, Rhubard and Pepper Tonic, Whisky Spice and Ecosse Colada, as well as one of the widest selections of whisky in Edinburgh. 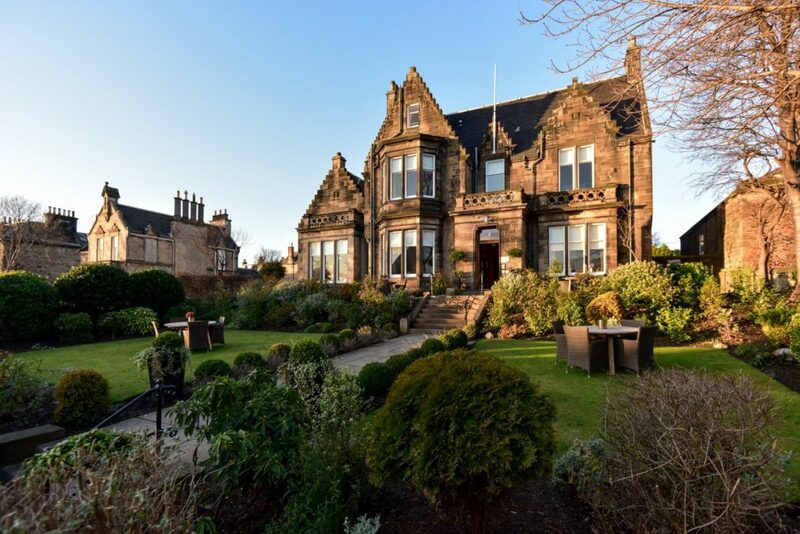 Close to the action but away from the bustle, the Dunstane Houses’ intimate atmosphere and central location makes it the perfect spot for families & couples alike. Rates start from £154 on a B&B, double occupancy basis. Visit The Dunstane website for further information.